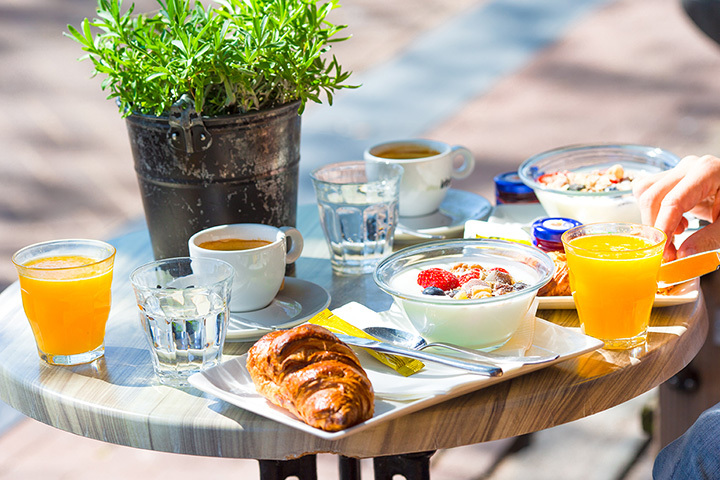 Named One of the 10 Best Brunch Places in Florida! 150 5-Star Reviews for Park South! 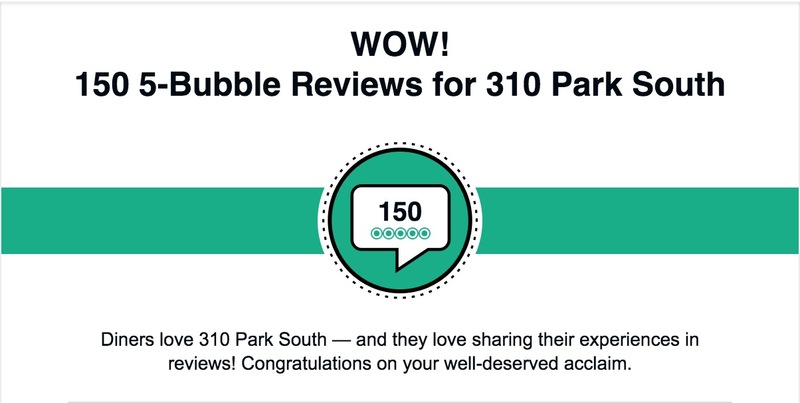 We are so happy that diners love 310 Park South! We have received over 150 5-Star Reviews on TripAdvisor! Visit TripAdvisor to read some of our amazing reviews! We are so proud that 310 Lakeside has been selected by OpenTable diners as one of the best. 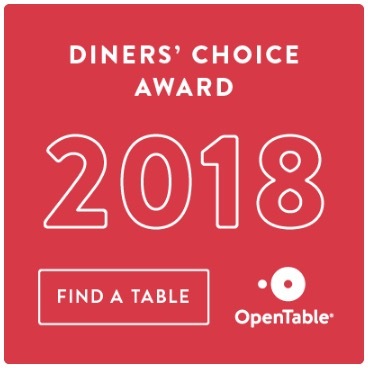 OpenTable Diners’ Choice winners are selected according to real feedback from diners who booked through OpenTable and dined with us. Come dine with us at 310 Lakeside!